Pages – How successful is ARGANRain Hair Care Shampoo in treating pattern Baldness? How successful is ARGANRain Hair Care Shampoo in treating pattern Baldness? Genetics-pattern baldness is the most common cause of hair loss. Genetics-pattern baldness is not genuinely illness, but a natural condition caused by some genetic composition, hormone levels and the aging process. In this case you should select natural shampoo for your pattern baldness. and you should use organic oil beside shampoo as well. I would suggest you use our " herbal ArganRain anti hair loss / regrowth shampoo " along with Ultra Nourishing Argan Oil Treatment. Genetics-pattern baldness begins with thinning of the hair and usually proceeds to complete hair loss on parts of the scalp. In men, hair loss typically starts at the temples and crown and proceeds in an M-shaped pattern. At the most advanced stage, only a rim of hair along the side and back of the scalp stays. In women, hair loss inclined to be more common but better hidden. Unlike men, the hairline along the forehead and temples often remains normal in women. you do not have to accept it. you are special so you need to interest in yourself more than. we recommend only for you Arganrain Shampoo and Arganrain Argan oil. You should wash your hair with Arganrain Hair care shampoo and along with Nourishing Argan Oil at least three times a week. After three months you won't believe your eyes. 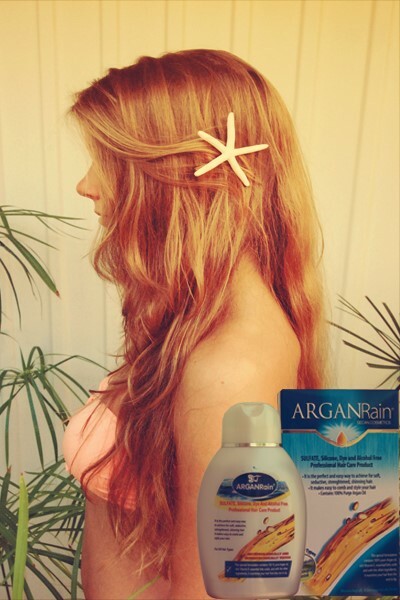 our Products helps repair your hair roots so ArganRain products have positive effects on regrow. Hair loss has plural potential causes, including diet, mineral lack, medications, powerful stress or disease, pollution, and your genetics. About one third of the population suffer from hair loss, and of that third, thousands are women. To increase hair growth, Arganrain shampoo is the best for you to use. It will strengthen the roots and increase the hair growth. Argan oil prolongs the life of the hair and promotes growth both in men than women, because it stimulates the production of keratin ,an essential constituent of hair. Our luscious ARGANRain Hair Care Shampoo are formulated expertly using organic argan oil and plant based ingredients to make your hair grow faster, stop hair loss and full of life. ArganRain Hair Care Shampoo can be a fast way to help stop thinning hair, can help stop baldness, and help promote hair growth. Creating a healthy environment on the scalp is key to having thick, full hair growth. Arganrain shampoo will also provide to you a natural scent which every woman loves. Even if you are sensitive to certain hair care products, you needn't have to worry as it has no side effects on your scalp. My hair have been receding. I could not find a proper reason..so, if i use arganrain products, then my receding spots would be regrow?? arganrain products nourishes hair from the root, strengthening it, thereby preventing hair loss. your hair will be regrow.